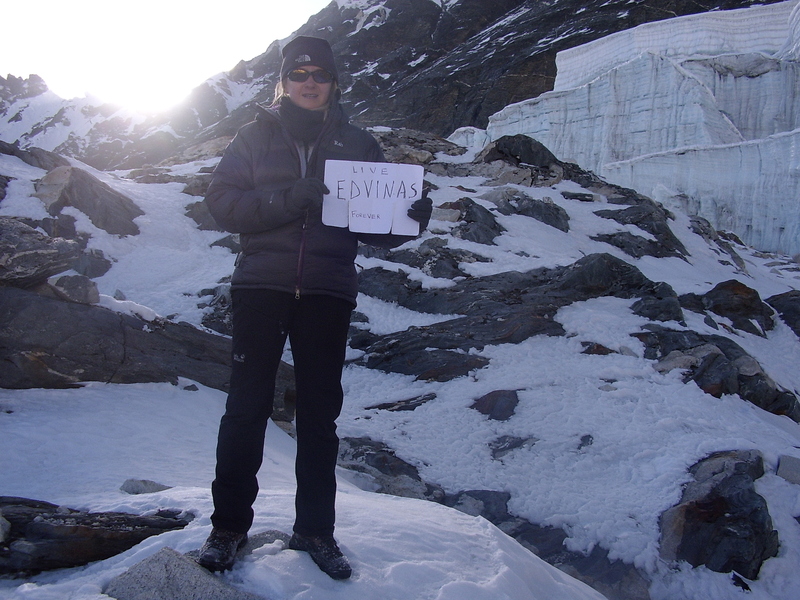 MERA PEAK (6,476 m), AMPHU LAPCHA(5245m), KALA PATTHAR (5,164 m), EBC 2011 | Edita's Blog - "Intotheblu"
My trekking/climbing expedition in Nepal on the 5th of April started not according to what I thought was planned. There was no flying to Lukla from Kathmandu. We got on the bus to Jiri that Saturday morning (just barely few hours after my arrival) and got on a 11 hrs bus ride through a bumpy, windy road. Of course, the bus broke down but it was miraculously fixed. We reached Shivalaya almost at dark. At that time, I was just feeling I am on a different planet. It took a week or so of trekking to understand what a unique opportunity I was given by my guide to trek through this incredible country, remote Sherpa villages, away from any touristy places. Thus, my climbing didn’t start until two weeks after I’ve been trekking via narrow, steep paths through the jungle, mountains and valleys. 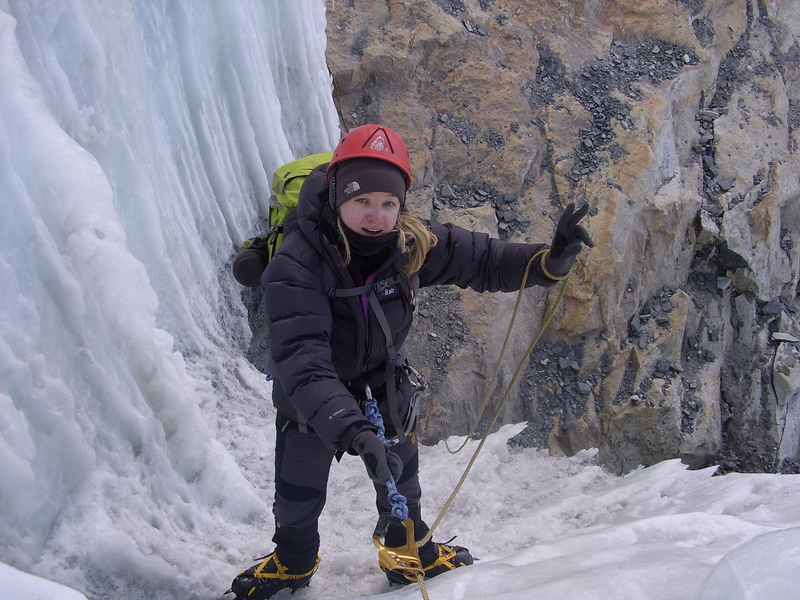 In fact, I thought a lot about my climbing ambition while I was trekking through these remote villages. 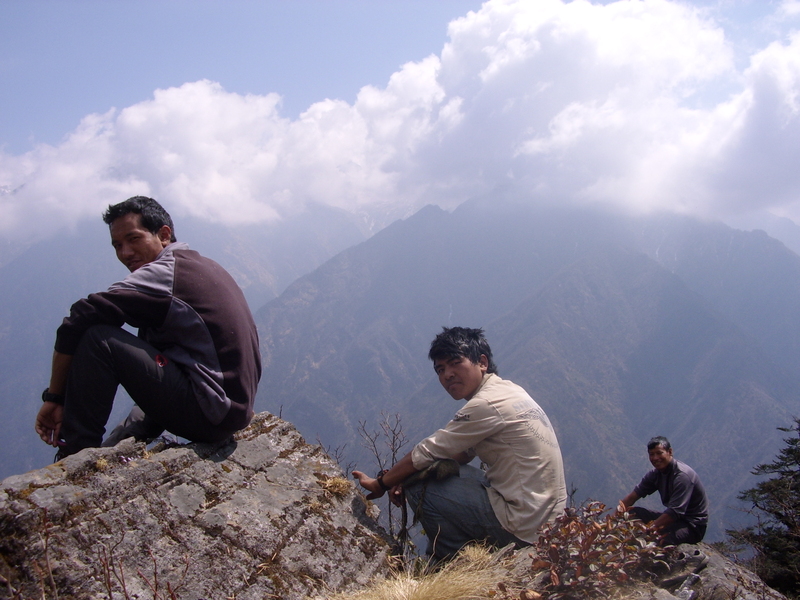 Meeting local people, living with Sherpa and relying on Sherpa for survival has changed my whole attitude about climbing. It gave a human dimension to that very selfish ambition. 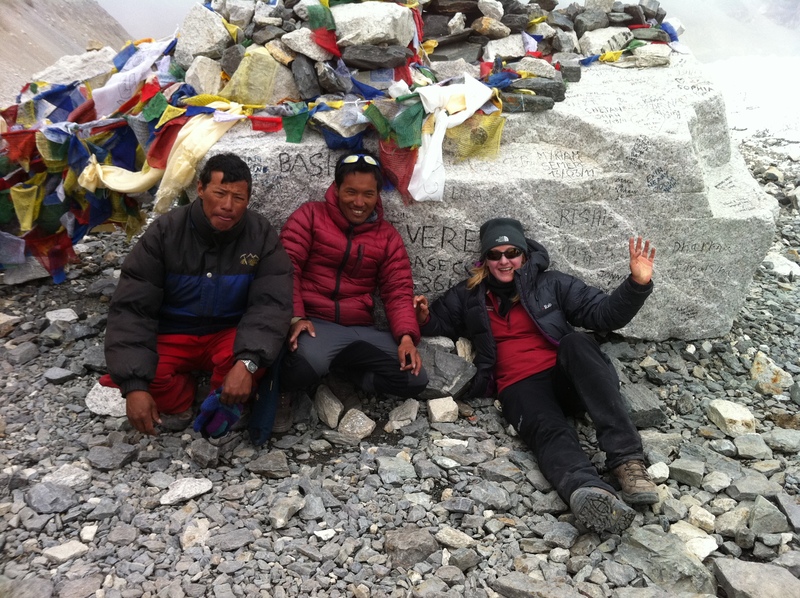 I got to know my Sherpa team – trekking through their villages, meeting their relatives and friends, learning about their culture, language, eating their food… Climbing became just one small dimension of this (even if it was a real challenge and stretch of my physical and mental strength). This is why I call my blog post “Every Dal-Bhat Taste Different”… I am proud to say I ate dal-bhat every day for 25 days in a row. Dal-bhat is the main traditional Sherpa/ Nepalese dish – rice, lentil soup and some vegetables and sometimes pickles . Dal-Bhat was like a daily connection to local people and culture. This is why I would like to dedicate my whole journey in Nepal to Sherpa people, especially my guide Lakpa Sherpa as well as Tendi Sherpa who arranged all this in a very short notice. 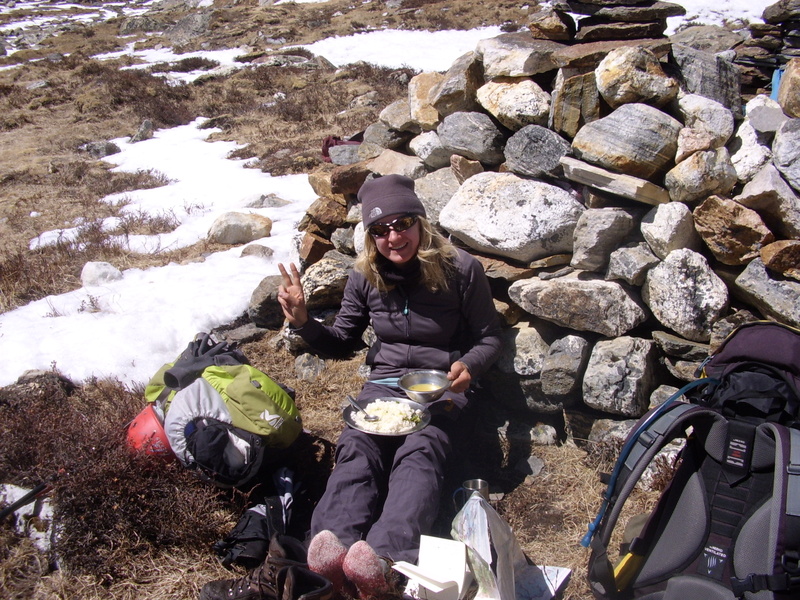 I could not have survived without two great Sherpa staff – Bole Sherpa (amazing cook!) 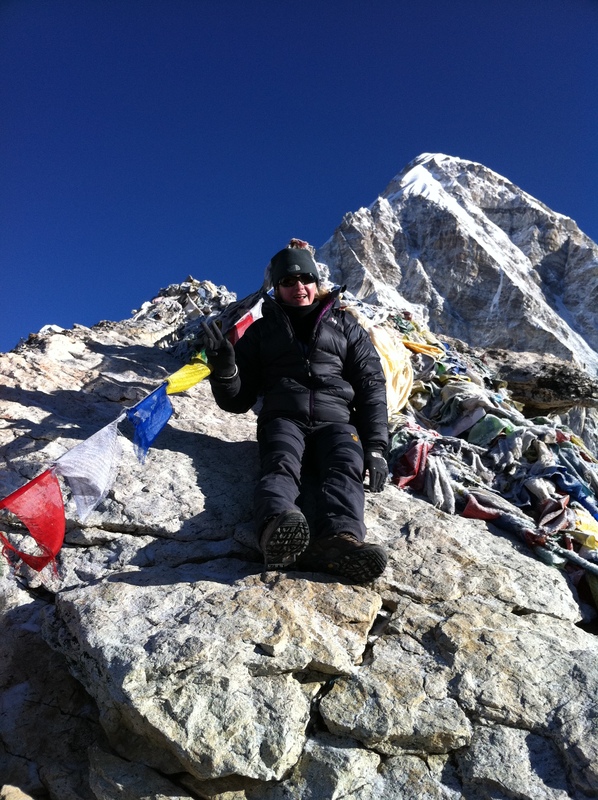 and Canory “Carma” Sherpa. I left Rome in rush, just barely finished packing. I really didn’t have time to think through of what’s ahead of me. Taking care of all details took away all my worries about the challenge I will be facing soon – trekking through the Himalayan mountains for the whole month. It is a bit scary to try to think about it (since I am going there on my own, just with a local guide and porters). I will eventually meet up with some people who will be trekking as part of the same group. 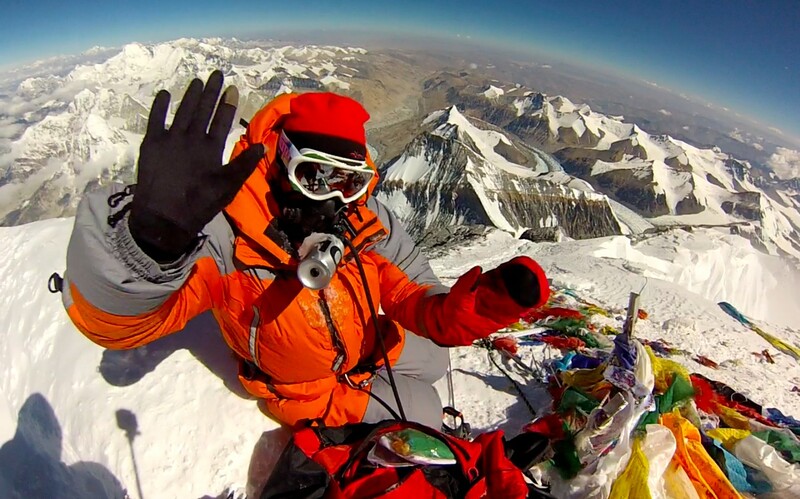 However, I feel happy and excited to follow my dream, my dream of Himalayas – seeing the highest mountain in the world with my own eyes!!! Here is some tips for people who want to have a similar adventure. Do not plan your expedition at the last minute. It is very stressful and expensive to do so. I did it for the second time… But would not do this again… You need at least a month to get your trip organized. – boots to fit crampons (I got Scarpa Vega boots but the best ones is Sportiva Spantik, twice more expensive than my Scarpa boots). These are just few tips on basic items you would need if you would consider going to a similar expedition. 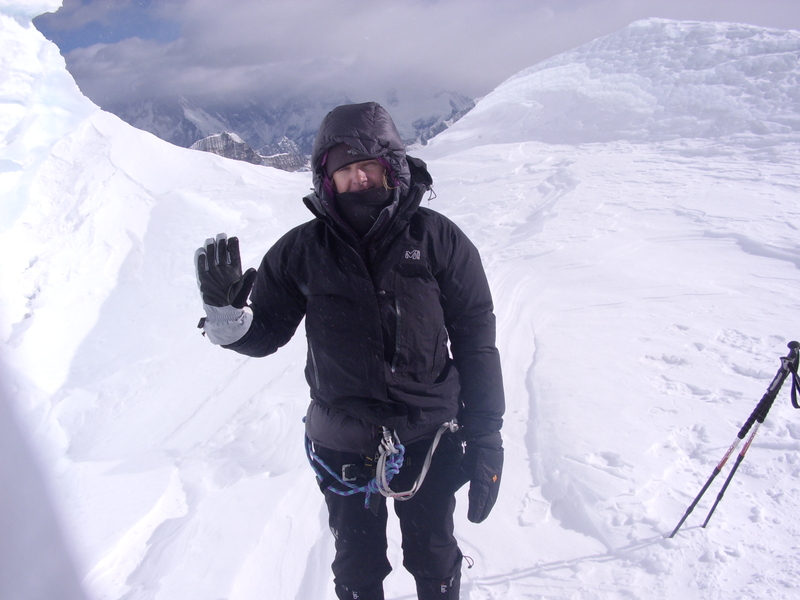 Advance planning would save you some money as mountaineering equipment is really expensive. If you order online, you can get some discount. Also, shops don’t have everything and in all sizes as not too many people are buying that stuff. However, they can always order and have it for you in few days. – one more tip, don’t look for the brand..